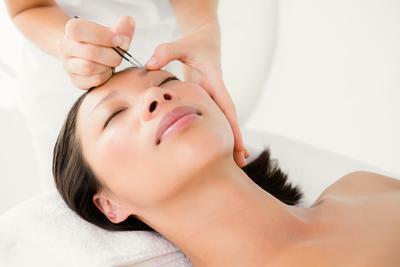 Wondering where you can find the best microblading Seattle 3D eyebrow tattooing near you? I-Brauhaus-Seattle has served the Seattle area for years. Our brow studio offers permanent make up, specializing in eyes. If you haven’t seen us or heard about us, talk to your friends with gorgeous eyebrows. They’ll know us. When you get great looks with great service at a great price, you can’t keep it to yourself. We offer 3D microblading to enhance the natural beauty of your eyebrows and eyelash enhancement tattoos to give you the dramatic eyes of your dreams. Whatever look you can envision is possible in our studio. Our company brings professionalism and talent to Seattle cosmetic tattoos. Customer satisfaction is our goal and our reason for being. We strive to ensure that every client leaves satisfied. We know that you will walk out of our studio with the beautiful eyes and brows you want without fear that you overpaid or we underdelivered. You won’t be disappointed. Our staff brings their exceptional skill and artistic ability to each client. ​We give clients the eyelashes and eyebrows they’ve always dreamt of. Our experienced and well-trained staff will make you the envy of your family and friends, your office, your school, and anywhere else you frequent. We can do 3D eyebrow microblading, powder brow tattoos, and ombre powder brows. What does that mean? In simple terms, we have different styles available to give you a personalized plan to make your eyebrows look fuller while maintaining a natural look. Microblading is semi-permanent, so you don’t need to fear a lifetime commitment. 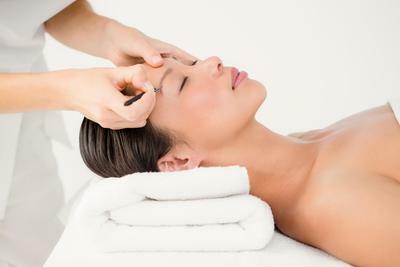 We also offer eyelash lift and tinting. This gives your lashes a darker, curled appearance without the harshness of extensions. Doing both microblading and an eyelash lift and tint will potentially eliminate eyebrow pencils and mascara from your make up routine. And couldn’t we all use a little more time in the morning? Every woman wants perfect eyebrows. They frame your face and can change your entire appearance. It’s nearly impossible to get the perfect look for yourself in your bathroom and if you do achieve it, can you replicate it every morning? That’s where we come in. Our 3D brow microblading will give you perfect brows without you needing to spend your precious time in the morning working on them. 3D eyebrow tattoos are semi-permanent. They’ll last for years but fade in time for the next trend in brows, so you will never have to live with a dated look. 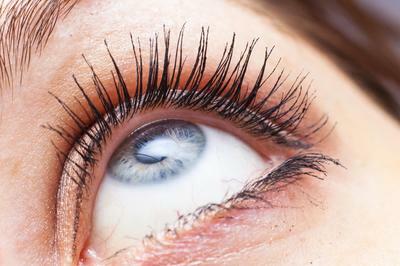 Many women are turning to eyelash extensions to give their lashes a gorgeous, full look without mascara and eyeliner. 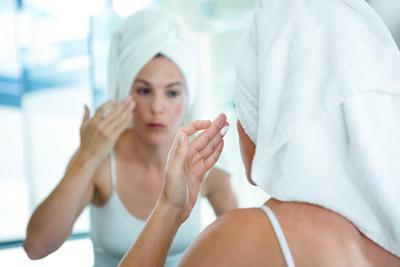 Others turn to serums and medicines to try to grow thicker, longer lashes. Both options are expensive and can look over-the-top or fake. The time it saves is really tempting, though! But those aren’t your only options. 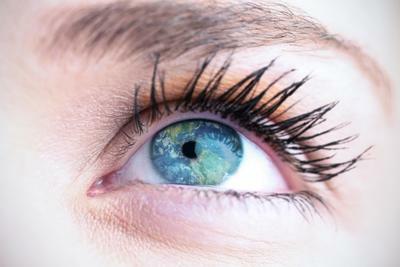 An eyelash lift and tint session will give you darker, curled lashes using your own lashes. Add an eyelash enhancement tattoo, and you’ll be able to confidently leave the house without makeup. This powder shading tattoo is an alternative to standard microblading. With this method, your technician will add fewer, or no, individual hair-like strokes. Your brows will look as though you’ve applied makeup. If you’ve been unable to get 3D microblading in the past, this may be the alternative that you’re looking for. Microblading requires multiple sessions to get it perfect. This is normal. Unlike some other brow studios, I-Brauhaus-Seattle offers a free retouching session. You can come back after the initial fade for a touch-up where we’ll fill in any spots that we missed or that faded. This way your brows stay flawless for years to come. Our experienced technicians know what you need to do before and after your cosmetic tattoo sessions. Proper care before your appointment will speed healing time and lessen the risks. They will give you instructions to make the tattoo healing phases go quickly and smoothly with minimal intrusion in your life. You’ll also want to ask them about exercise after tattooing and what you need to do to minimize risk to your skin while maintaining your fitness routine. We also have eyeliner tattoo aftercare instructions to keep your eyes looking their best. Our repeat business and referrals speak for themselves, but you can see what some of our clients had to say about us. We realize that you are making a big decision when choosing a brow studio and we know that it can be hard to find the one that best fits your needs. That’s why we publish our testimonials, so you can see what to expect when you come to us. 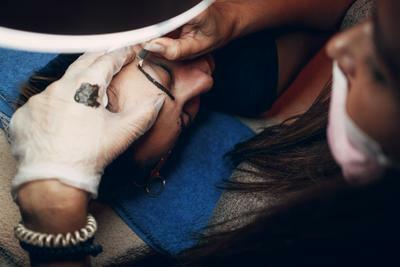 ​Wondering “where can I find 3D eyebrow tattoos near me?” Somewhere clean, professional, experienced, and comfortable. Look no further. Come to the Seattle microblading experts. Contact us by phone or email to talk to one of our professionals about how to make the most of your eyes and brows. Our staff can help you create a personal beauty plan with the specific types of enhancements that fit your vision and budget. has then use the button below and book an appointment with one of our eyebrow specialists today!